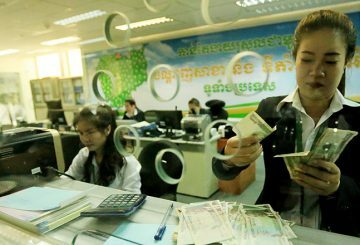 LOLC to probably be granted permission to issue corporate bonds this month. 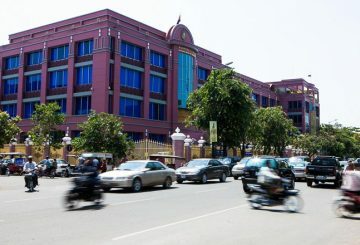 LOLC (Cambodia) Plc., a leading microfinance deposit-taking institution in the Kingdom, plans to raise $20 million by issuing corporate bonds on the Cambodia Securities Exchange (CSX). 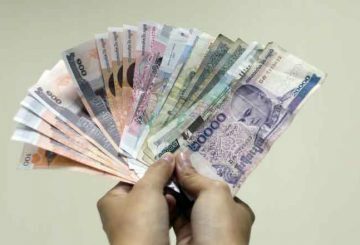 A training session on microfinance is set. 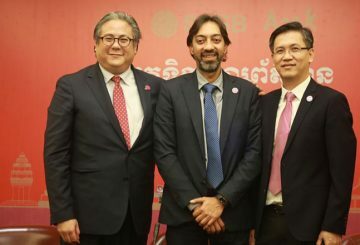 Acleda Bank’s shareholder, ASA Public Limited company (ASA Plc), is due to become the sixth firm in the Cambodia Securities Exchange (CSX). 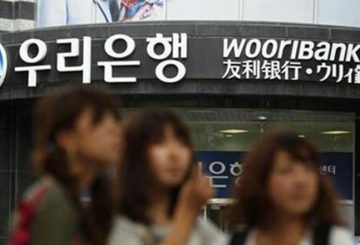 The company is planning an IPO that could raise $89.6 million for 25 percent of its stake. 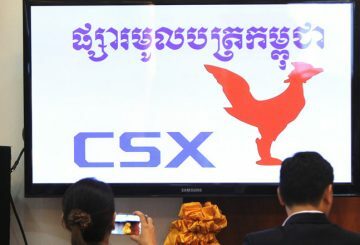 Microfinance institution Hattha Kaksekar Limited becomes the first firm to list its corporate bonds on the CSX. 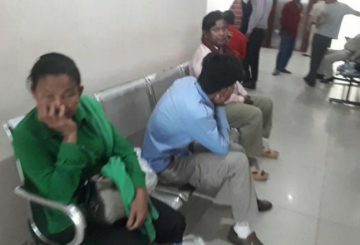 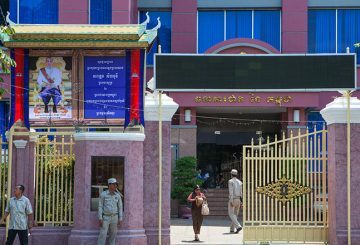 Phnom Penh Court charges four senior officers with breach of trust. 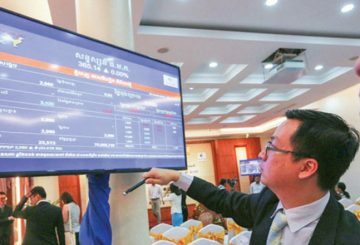 Securities industry insiders urged the National Bank of Cambodia (NBC) and Securities and Exchange Commission of Cambodia (SECC) to push for more banks and microfinance institutions (MFIs) and insurance companies to list in the local stock exchange. 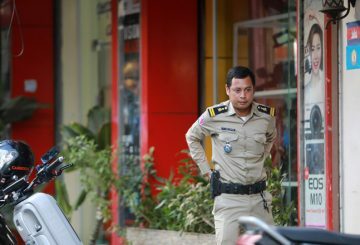 Financial institutions may employ armed guards at their premises. 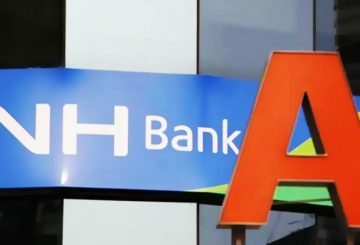 National Bank rejects 2 license applications and revokes 24 of microfinance institutions. 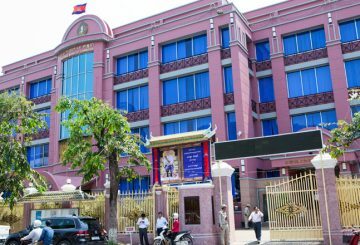 NH Nonghyup, a South Korean bank, is granted permission to take over SAMIC. 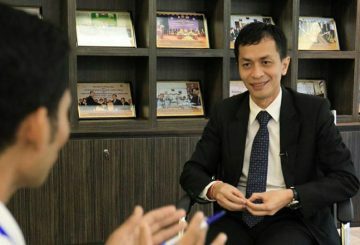 Loan providers are asked to ease the burden on farmers affected by recent floods. 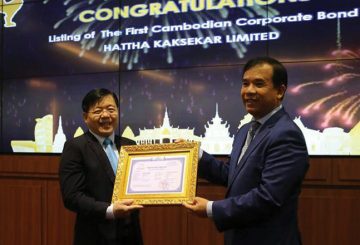 Hattha Kaksekar Limited, one of the largest microfinance institutions in the country, will issue the first corporate bond. 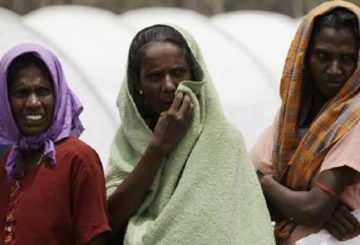 Sri Lanka announces it was waiving debts for 200,000 women unable to repay microfinance loans and cap lending rates. 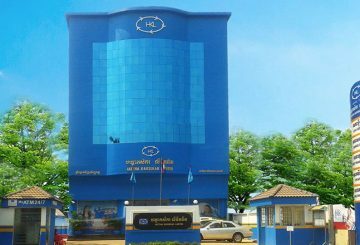 National Bank disburses over$58.5 million, in liquidity-providing collateralised operation. 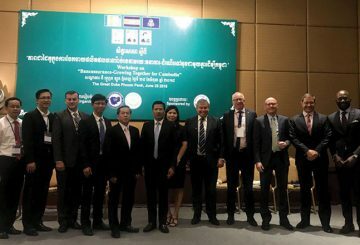 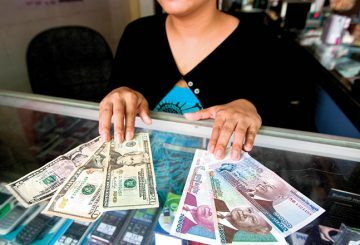 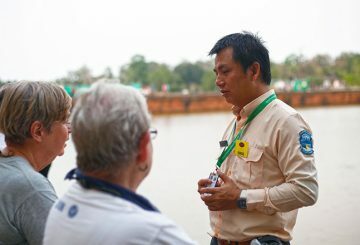 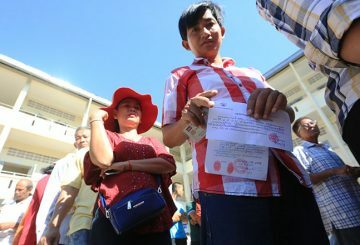 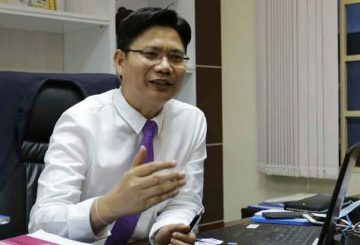 The National Bank of Cambodia is working with the General Commissariat of National Police to stop the operations of unofficial lending operators that engage in unethical practices. 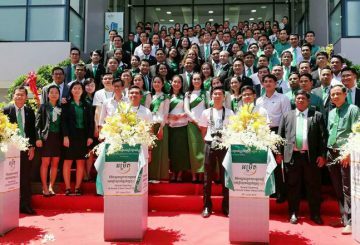 Amret Microfinance Institution, a provider of accessible financial services, opens its newly constructed and state-of-the-art head office. 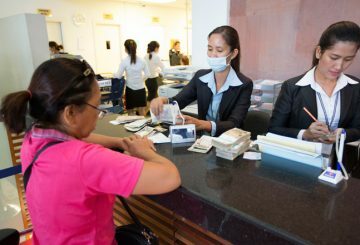 Seoul Woori commercial Bank take over microfinance VisionFund Cambodia. 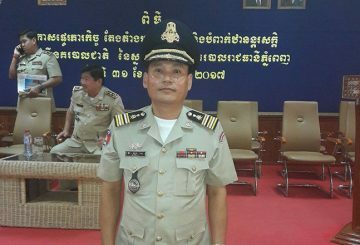 A complaint is filed over the release of a microfinance officer arrested in April. 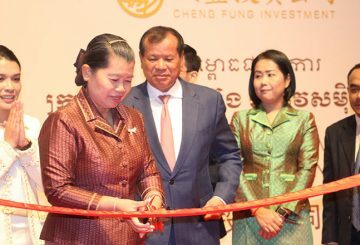 A new investment consulting firm based in Phnom Penh launches. 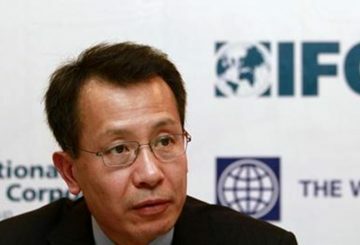 Amret Microfinance Institution will receive $40 million in loans from IFC. 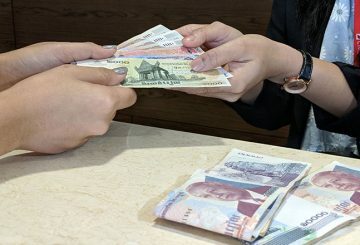 The National Bank will release about 120 billion riel to bid in the 19th liquidity-provided collateralised operation. 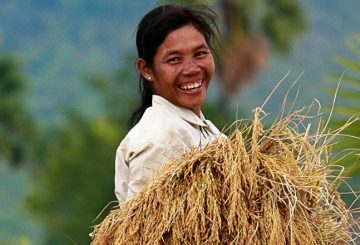 A new partnership between the US Agency for International Development Credit Authority and three local microfinance institutions will see the creation of a new $15-million fund. 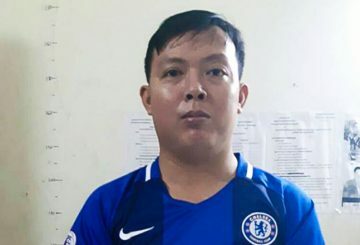 A credit officer with a private microfinance company in Phnom Penh is under arrest for stealing more than $10,000.